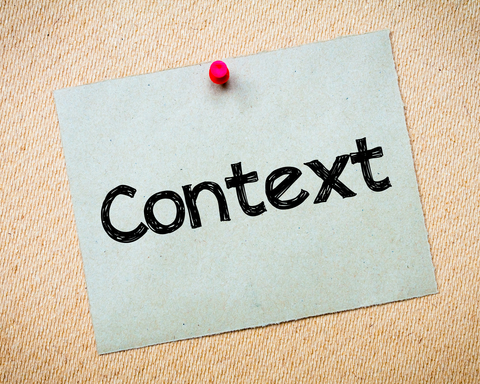 but should we get rid of using context all together? 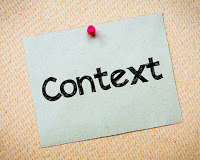 Janet Allen in her book, Words, Words, Words (2006) asks, “Why Not Context?” She says without guidance students generally resort to two methods for learning new words: looking it up and sounding it out in a sentence (context). A single sentence usually does not have enough information for students to figure out what a word means in context, so they need new strategies. Students learn more words on their own by reading, so they should have instruction in how to figure words out on their own. Arm them with strategies for figuring out the words in context. Using strategies to learn vocabulary is known as concept-based vocabulary and researches say that the benefits last well beyond the usual vocabulary instruction. Finally, show students how you use strategies to figure out words you don’t know well. Talk through the process with them, so they can see a more efficient way to go about the process.